What are people in your city buying right now? Nike just opened a new concept store in West Hollywood that answers that question for Angelenos. The stock is determined by data from local NikePlus users, and that data tells the store which popular items it should make available to customers. But if you don't happen to live on the West Coast, you can also get in on the signature Nike L.A. look. Our favorite thing we gleaned from the L.A.-centric data: The most popular sneakers for L.A. women are the Classic Cortez Sneakers ($70), which Nike dubs "a staple for the City of Angels." 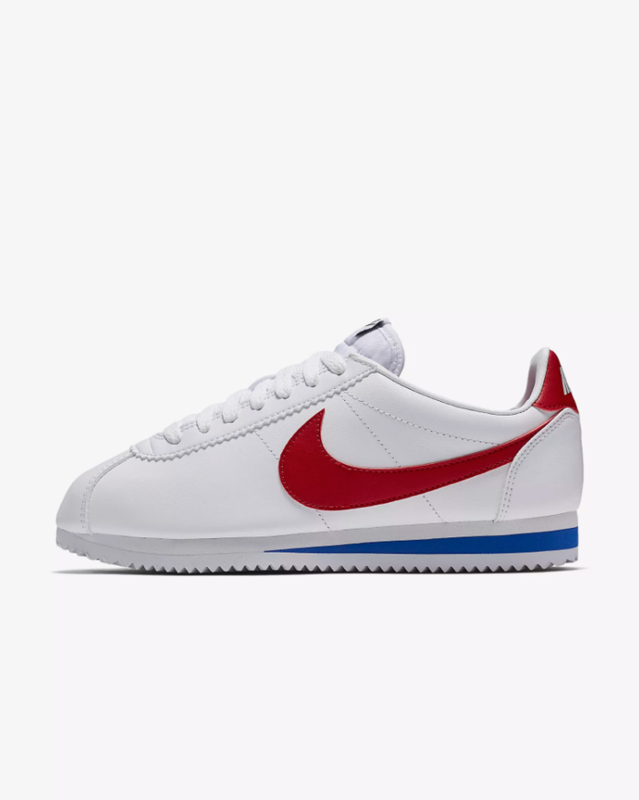 Plus, the brand revealed that "1 out of 50 L.A. Nike footwear buyers bought a Cortez." Convinced yet? Scroll down to shop the sneakers and see how chic women style them. ???? by @thestylestalkercom #FWstockholm ??? ?